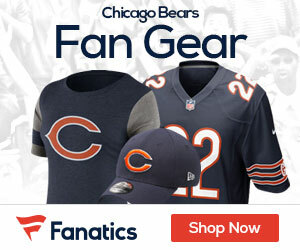 « Are the Bears and Former Chiefs RB Kareem Hunt a Match? 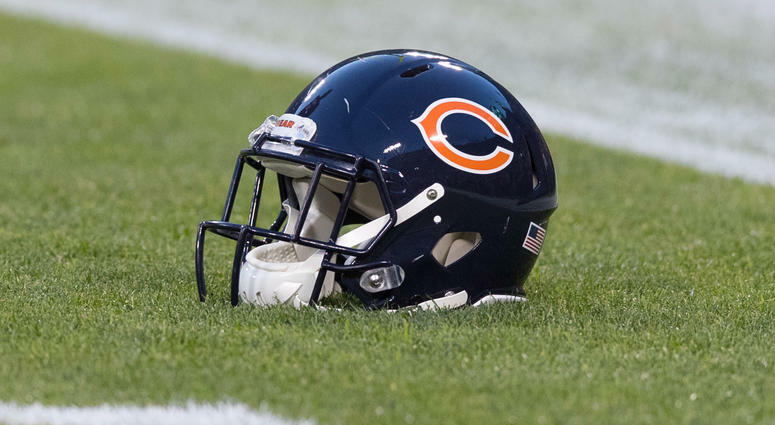 The Bears have announced a hiring, as head coach Matt Nagy has brought in former NFL veteran Chris Jackson as a defensive assistant. Jackson’s NFL career included stops with the Buccaneers (1998), Seahawks (1999), Titans (2000), Packers (2002) and Dolphins (2003). After his NFL playing days, Jackson spent several seasons in the Arena Football League where he was a standout receiver and the AFL Rookie of the Year in 2000 with the L.A. Avengers. He helped the Philadelphia Soul to an Arena Bowl XXII championship in 2008, recording 140 receptions for 1,692 yards and 49 touchdowns.